Indian ride-hailing business Ola has launched in the UK, with users in South Wales now able to use it to hire transport. 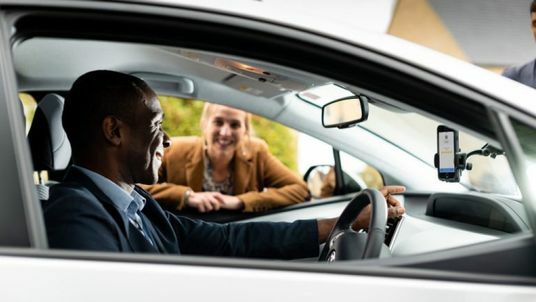 The company says it will offer the only app in the region, which covers areas including Cardiff, Newport and the Vale of Glamorgan, to offer customers the option of private hire vehicles and taxis on one platform. The app will also be launching in Greater Manchester after obtaining licenses to operate in both areas. It marks the company's second international venture after launching in Australia in February. Ben Legg, managing director in the UK, says Ola "looks forward to providing passengers with a dynamic, new, responsible service". He emphasised the firm's screening processes for drivers and additional safety features such as 24/7 voice support and an option to share ride details with emergency contacts.